Isla is based on the dreams and hallucinations of three shipwrecked characters who find themselves alone and who will need each other to remake their story. These characters will create unbelievable situations and they will choose the most bizarre strategies to overcome the limits of their island. 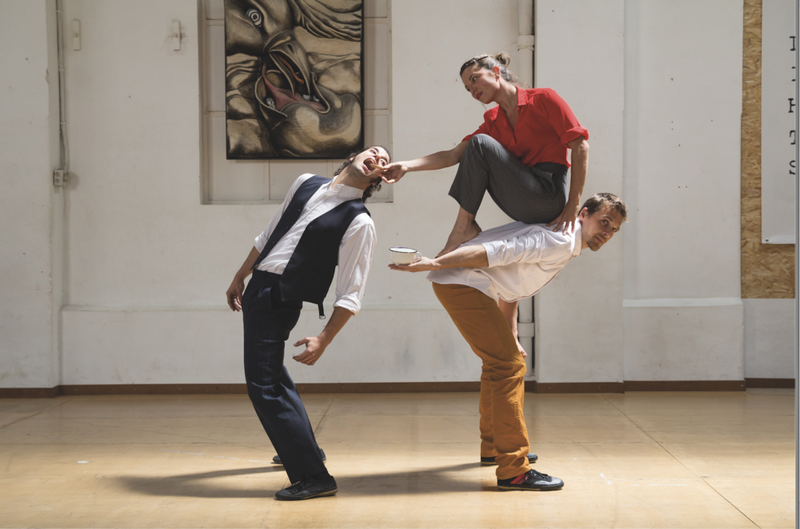 With stunning movement and acrobatics this is a chance to see wonderful circus-theatre from an award-winning Spanish company. The Feria Internacional de Teatro y Danza de Huesca 2015. £22.50 family (2 adults 2 under 16s). or from Bulled’s Stores 01598 740232. You can also book online on this site. Bar and refreshments available to purchase.